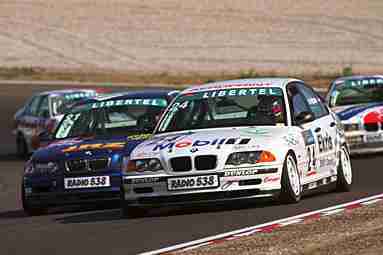 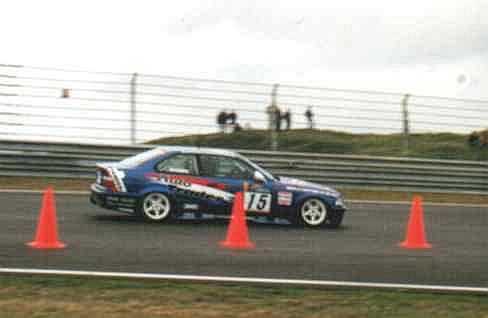 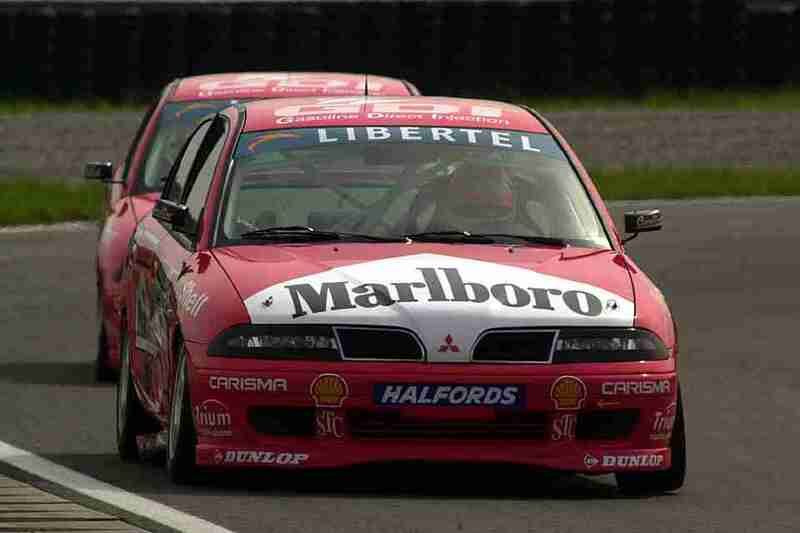 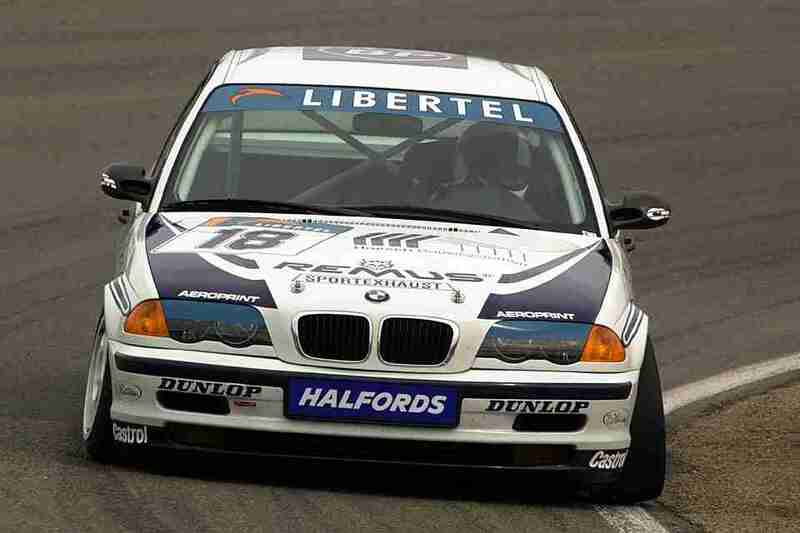 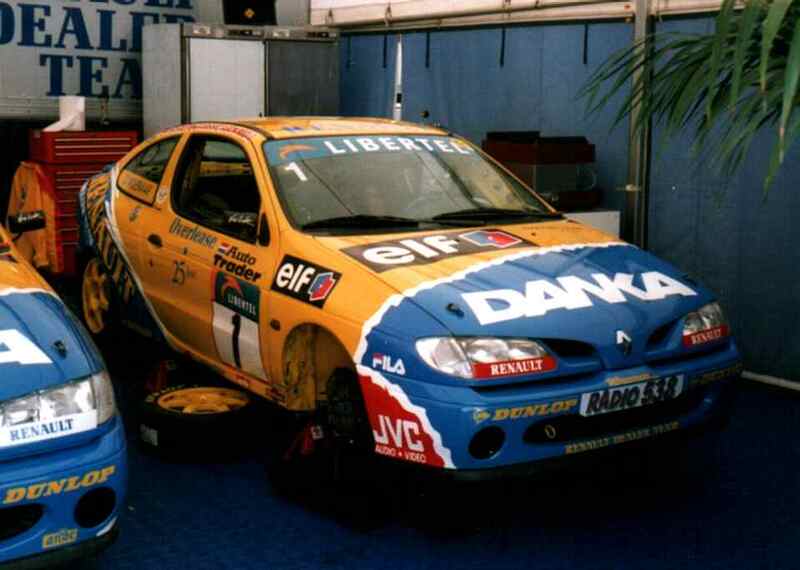 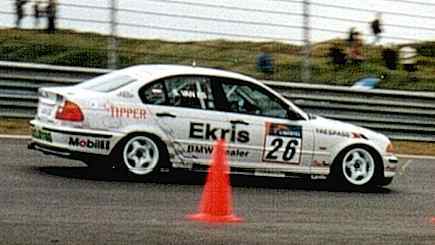 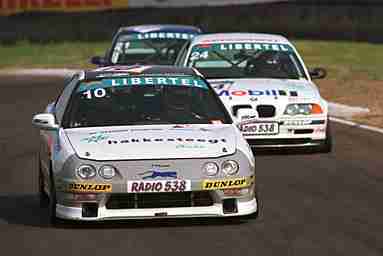 The libertel dutch DTCC is a very populair racing cup in Holland. 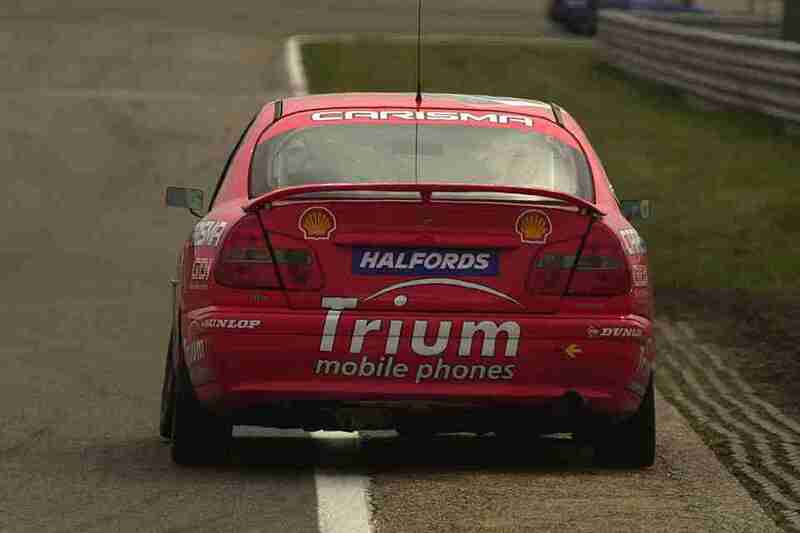 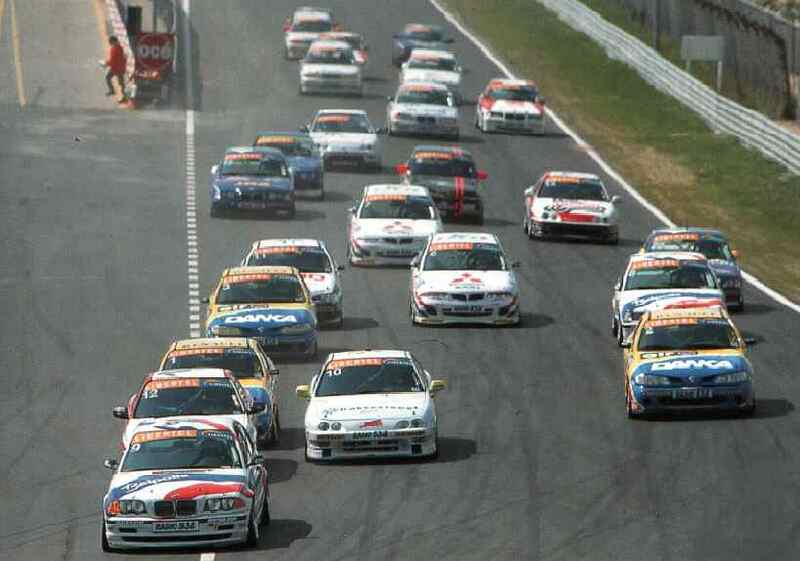 In this cup you can find all sorts of touring cars. 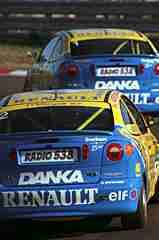 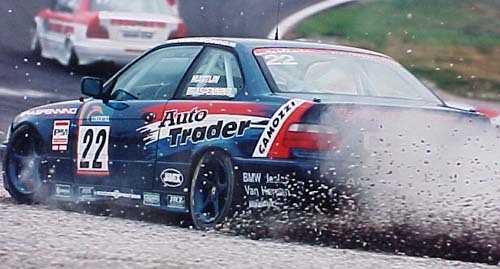 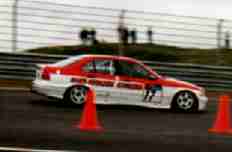 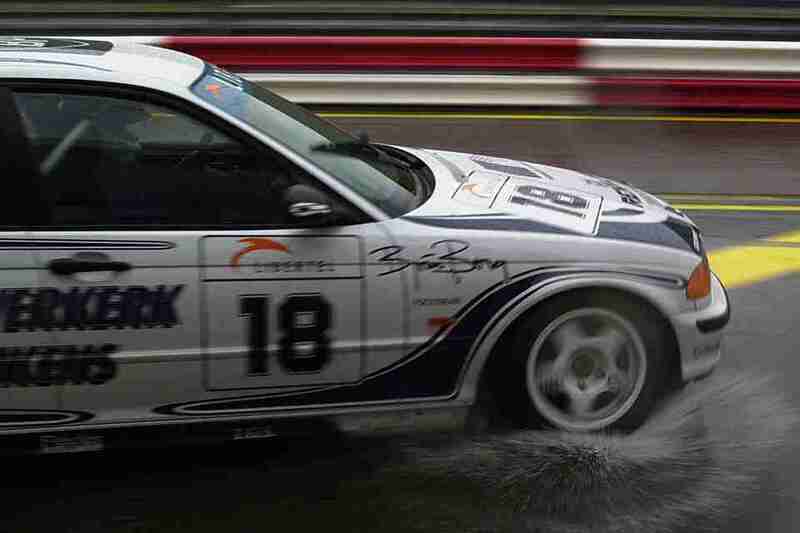 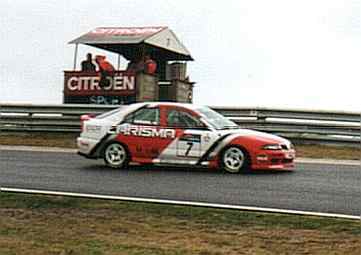 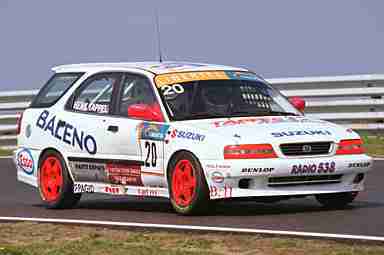 Check the pictures and you will find out that it is a great racing cup.